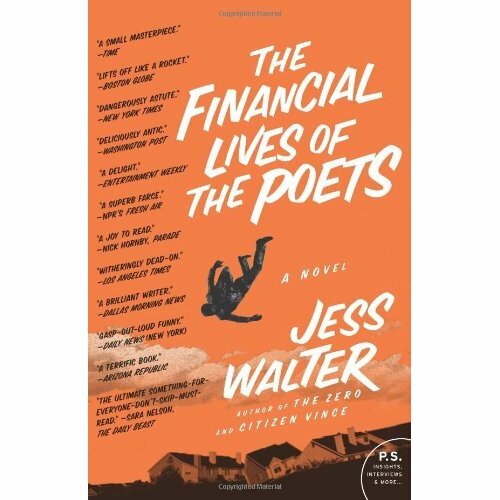 The Financial Lives of the Poets is an amazing book, and one of the best novels I’ve read this year. 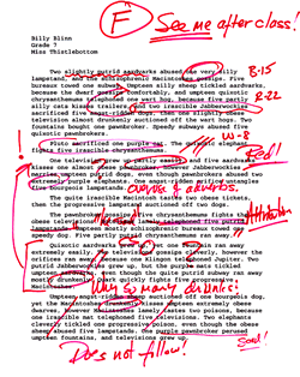 Jess Walter is a wonderful writer, funny and a true craftsman, so you should be reading this. I love long-form improv (Asssscat, UCB, Second City, etc. 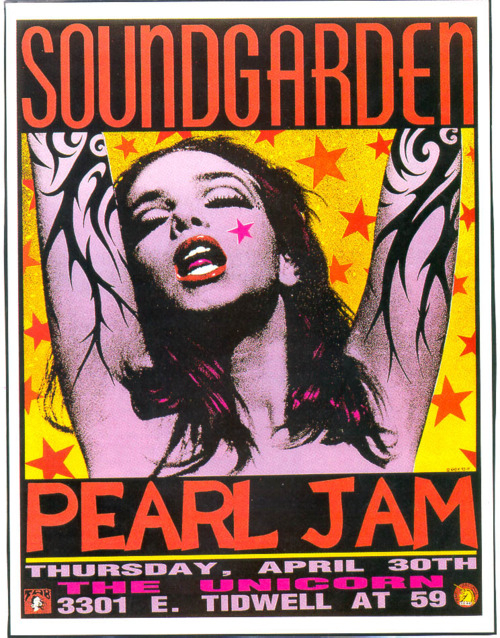 ), but don’t have access to live performances in my area. 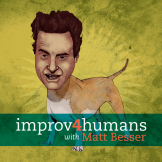 Improv4Humans with Matt Besser features some of the best improv comics around creating hilarious sketches in the moment. The winners for the 2012 Bulwer-Lytton Award have been announced!